Electronic Arts today announced that Battlefield 3: Armored Kill, the third digital expansion pack for Battlefield 3, is now available on PlayStation 3 for Premium members. 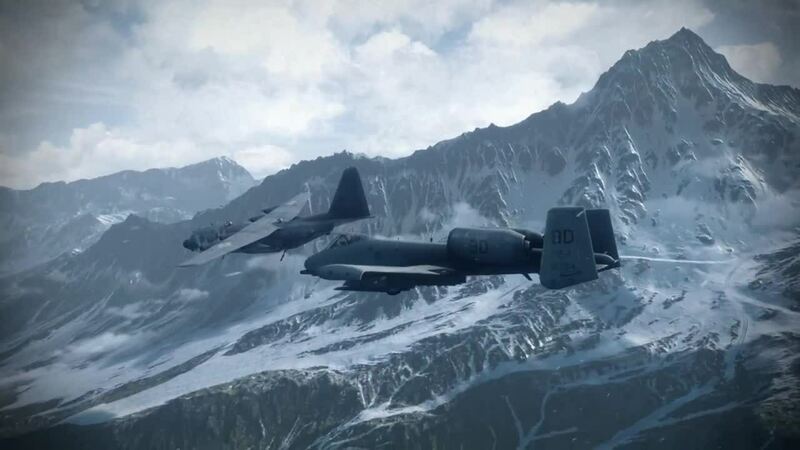 Battlefield 3 Premium members on Xbox 360 and PC can access the expansion pack September 11th in North America and September 13th in Europe. Prepare for all-out vehicle warfare with Armored Kill! The launch trailer for Battlefield 3: Armored Kill features never before seen gameplay from all four maps in Armored Kill -- from the beautiful snow-capped Alborz Mountains to the biggest map in Battlefield history, Bandar Desert. Armored Kill features four new maps, six new vehicles with 20 unlocks, the new Tank Superiority game mode, and more. Armored Kill is available to download on PlayStation 3 today September 4th. Battlefield 3 Premium members on the Xbox 360 and PC can access the expansion pack September 11th. If you're not a premium member, you'll have to wait until September 25. 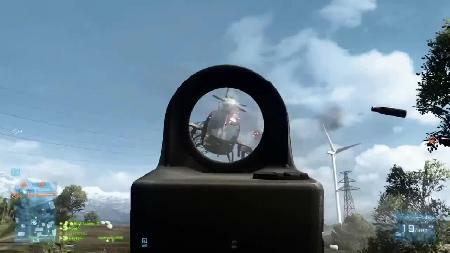 Battlefield 3 Premium members get 2 weeks early access to Armored Kill as well as Battlefield 3: Aftermath coming this December and Battlefield 3: End Game coming in March of 2013. Browse through all of 360-HQ's extensive coverage for Battlefield 3 including the newest screenshots, news, achievements and exclusive YouTube gameplay and trailers via our games database and don't forget to subscribe for all the latest stuff via Twitter, Facebook, Google+ and YouTube. SSX On Tour allows players to create their own boarder or skier and take them from a wannabe to a mountain rockstar. Players can get noticed in all-new shred challenges where they earn an invitatio..